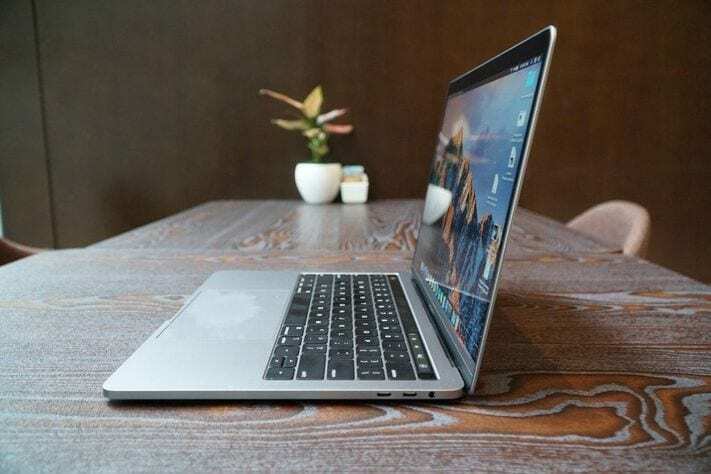 In what can be described as the quietest product launch ever from Apple, the Cupertino–based tech giant, last month, released new models to its MacBook Pros line of laptop PCs. 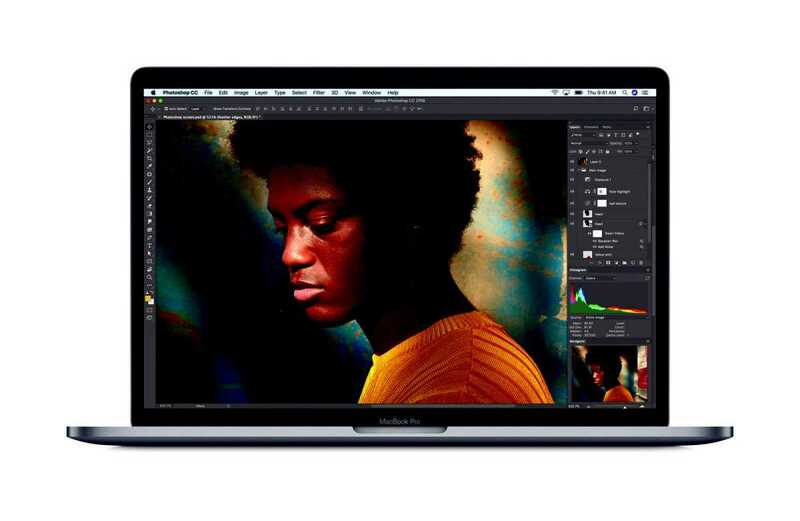 Earlier generations of the MacBook Pro had amazing design, software and hardware properties but the MacBook Pro 2018 features has been dubbed “the most advanced Mac notebook ever” by Apple. Ladies and gentlemen, ready to see what the most powerful MacBook Pros are made of? — briefly though. MacBook Pros are renowned for their particularly stunning and slim aesthetic and its good to see that the 2018 versions aren’t any different. 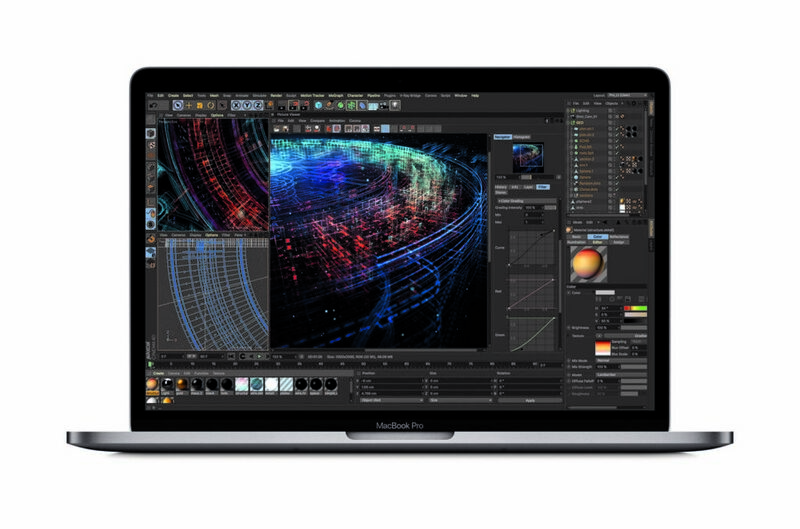 The MacBook Pro 2018 come in the same dimension, design, and weighs exactly the same as their predecessors. Again, like the versions before them, the MacBook Pro 2018 is available in 2 different screen sizes: 13- and 15-inches respectively. Another notable design feature of the MacBook Pro 2018 is the revamped keyboard. Apple describes the keyboard on the new Mac as a “third-generation keyboard” which has a silicone membrane that helps take noise made by the keypads during typing down a notch. Aside keeping the keys quiet, the silicone membrane design also eliminates dust interference with the keys. 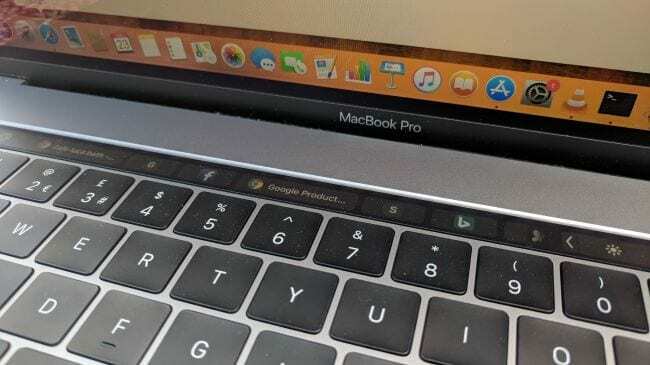 Right above the keyboard is the Touch Bar; a touch-sensitive screen with 2170 x 60 pixels resolution that, depending on the app that’s currently in use, displays context-sensitive buttons and shortcuts. The Touch Bar was first introduced in 2016 MacBook Pros and it has been received with mixed complements and reactions. Next to the Touch Bar is the PC’s fingerprint scanner. The 13- and 15-inch models of the MacBook Pro 2018 all come with a total of five(5) ports: four (4) Thunderbolt 3 USB-C portd for super fast transfer speed and one 3.5mm headphone jack. Just like the design, not much modification was made to the new MacBook Pros’ displays when compared to it’s predecessors. The only new thing to get excited about the display is the “True Tone” features which automatically adjusts the screen colour to match the surrounding environment ambient light. The 15-inch MacBook Pro ’18 comes in 2 different models on processor and storage basis: first one has a 2.2GHz six-core Intel Core i7 (8th Gen) with 16GB of DDR4 RAM while the second is powered by a 2.9GHz six-core Intel Core i9 (8th Gen) with discrete Radeon Pro (4GB of video memory) with 32GB of RAM. Per built-in storage, the Core i7 model of the 15-inch model is available in either 256GB, 512GB, 1TB, 2TB or 4TB options while the core i9 model: 256GB, 512GB, 1TB or 2TB. The 13-inch model on the other hand also comes in 2 processor and storage models: 2.3GHz quad-core Intel Core i5 (8th Gen) with 8GB RAM and a 2.7GHz quad-core Intel Core i7 (8th Gen) model with 16GB RAM. Regarding built-in storage, both models of the 13-inch MacBook Pro 2018 are available in four options: 256GB, 512GB, 1TB or 2TB. Overall performance will blow users away as Apple says the new MacBook Pros will offer twice the speed of the previous generation. The 13- and 15-inch MacBook Pro has a built-in 58 WHr and 83.6 WHr battery respectively. While Apple says longevity can reach up to 10 hours, don’t be disappointed if you don’t get that much out of your battery because everything boils down to manner and intensity of usage. Expensive: just about the right word to describe the MacBook Pro machines. 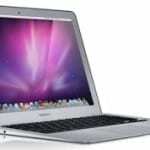 The 13-inch model with the lowest spec comes in at $1,799 (in the US) or £1,749 (in the UK). 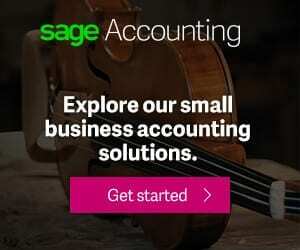 The 15-inch model, on the other hand, starts from $2,399 (US)/ £2,349 (UK).